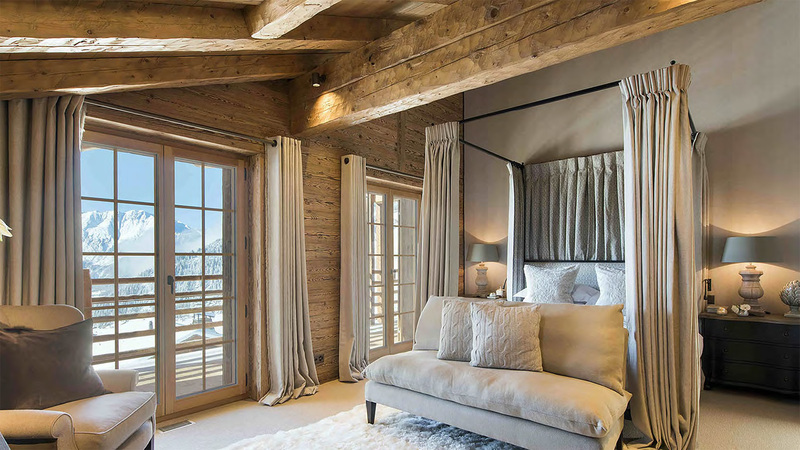 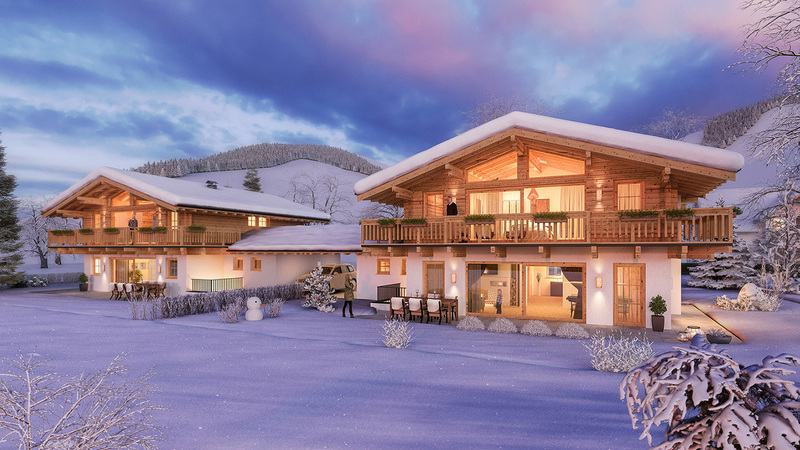 Spread over three floors, each chalet will be finished to the highest standard and feature 3 bedrooms and spacious living areas. 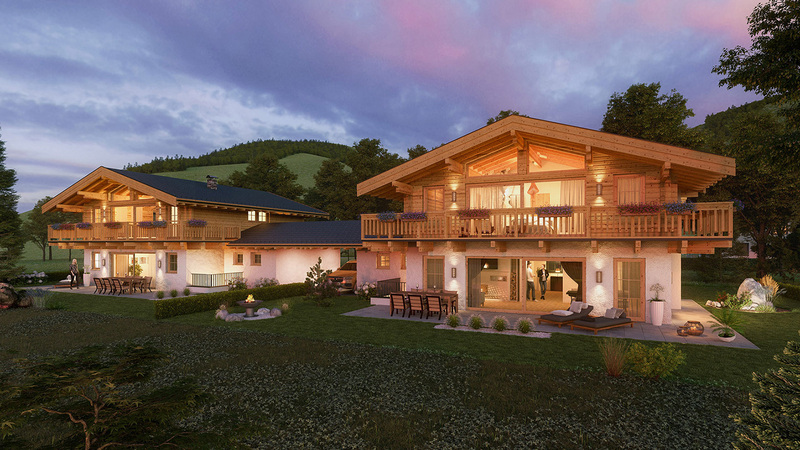 As well as underfloor heating, owners will be able to relax and unwind in their own private wellness areas. 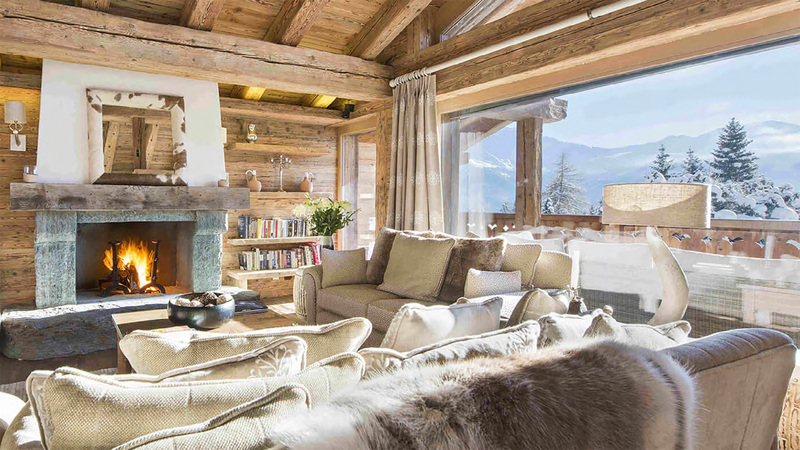 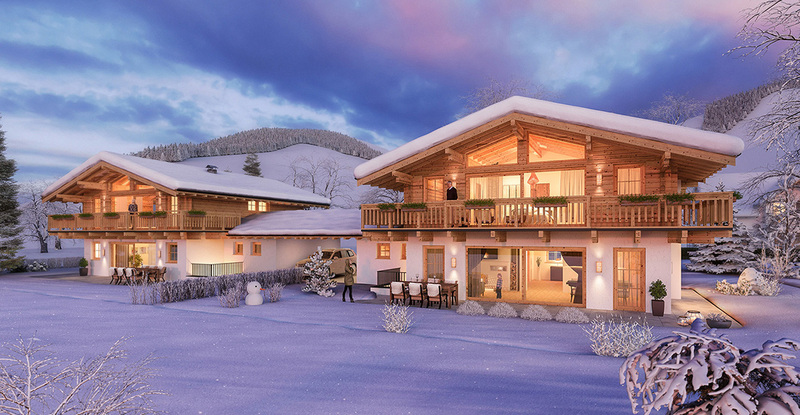 Each chalet will also comes with a garden area, garage, technical room, storage cellar and a large terrace and balcony.